We are a bit late with our blog this month but better late than never!!! We’ve had so much going on in the salon, lots of weddings, hair ups and training going on, as well as our very successful charity day. The summer holidays are over and after an eventful August, we are looking forward to the coming months and all the exciting things we have to look forward to! First let’s catch up with all our summer events. 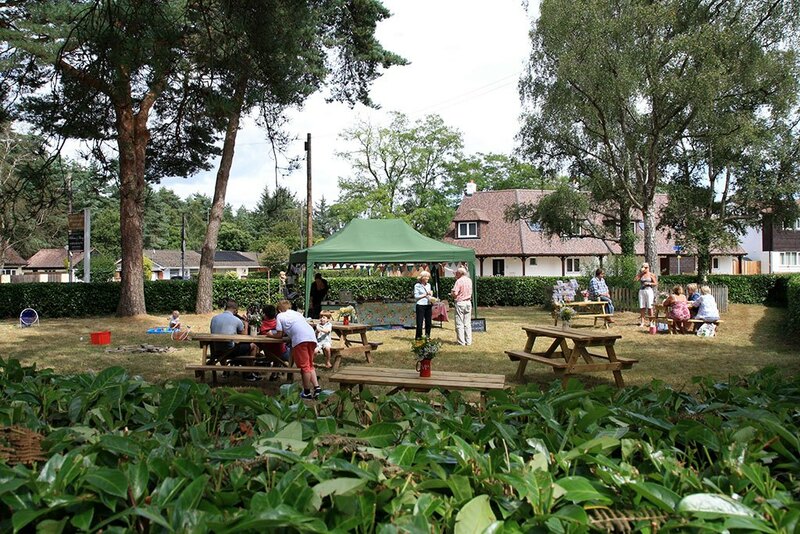 We had our Charity day on Saturday 9th August which was an amazing day. The weather was lovely and we had a really good turn out from our clients, some of who made cakes for our cake sale. We raised £1500 for the Little Princess Trust and £556.64 for St Ives First School which we all felt so proud of and we would like to give a heartfelt thanks to all those who helped and supported us to make the day such a success. We also had 9 hair donations to the Little Princess Trust from our clients in Ashley Heath and also from William Guy salon in Ringwood. It took courage and kindness from all those who donated their hair which will be used in real hair wigs for children who suffer from hair loss. We are still looking for anyone who has more than 7 inches of hair to donate and we will continue to support this amazing charity. In August Mary and Lacey attended The Fellowship of Hairdressersannual two day inspirational photographic workshop, with creative mentor Bruno Marc Giamattei and photographer Kai Wan. The photos looked amazing and the models were perfect, both Mary and Lacey were pleased with their finished looks and received much praise from everyone involved with the course. 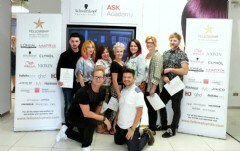 Photos are on the Fellowship of Hairdressers website and were also published in their magazine. We hope to have the finished photos up in the salon soon. Well done Mary and Lacey!!! Mary is currently in Mallorca being an international hairdresser as she is doing the hair for one of our lovely clients wedding! Mary felt very privileged to be asked to do this and although she is working, she is sure to be having a lovely time. Photos to follow when Mary returns! On Friday 26th September we are participating in the World’s Biggest Coffee Morning for Macmillan Cancer Support in the salon and will be serving cakes and coffee for donations to this worthy cause. Please feel free to pop along and join us on the day and help us to raise as much money as possible! #teamwilliamandmary are all for supporting charities and we all feel honoured that we are able to do this within our lovely salon environment. Make sure you catch Emma and Mary at Ringwood Carnival on a family float!!! They will also be handing out £5 off vouchers for William and Mary so keep your eyes peeled! As always we hope to see you all in the salon soon, much love #teamwilliamandmary!!! !